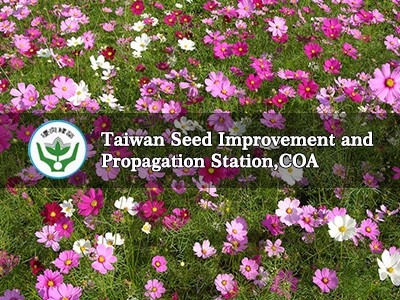 ©2019	Seed Improvement and Propagation Station,COA Executive Yuan , R.O.C(Taiwan) All Rights Reserved. No.6, Xingzhong St., Xinshe Dist., Taichung City 426, R.O.C. Tell : +886-4-2581-1311 Service Hours : AM 8:00 to PM 17:00.